Happy Valentine's Day, friends! 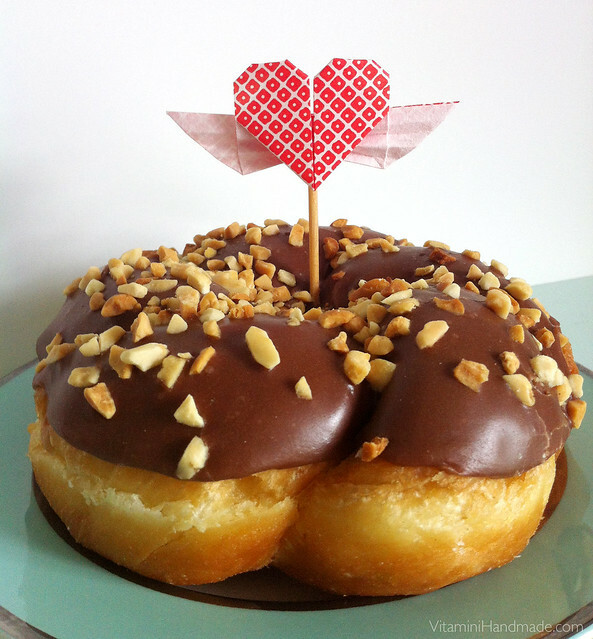 Don't forget to do something sweet for yourself today, while you're sharing the love! Origami heart topper from this post last year. Click through for instructions if you're still feeling crafty!